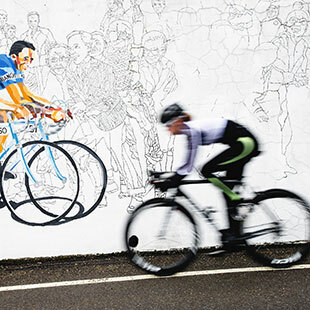 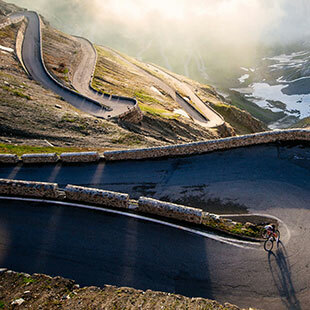 Cycling for a lifetime, yet never getting enough of it. 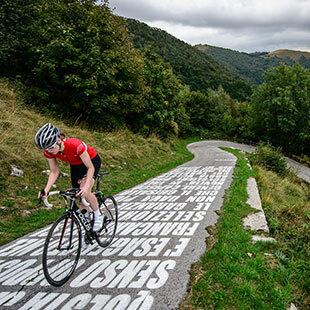 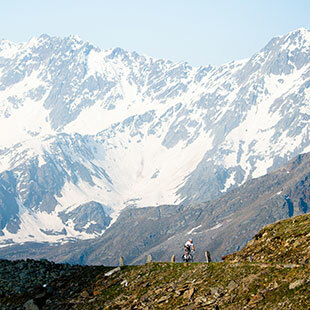 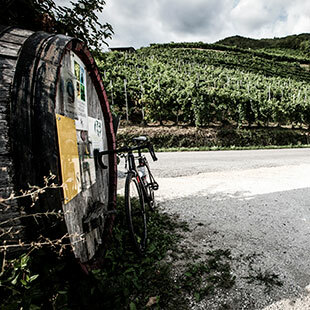 That’s how we like to define our cycling holidays. 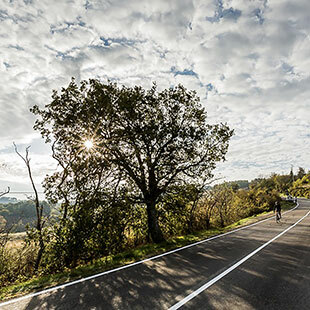 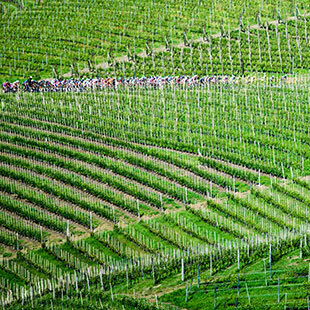 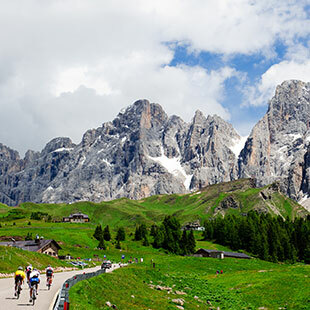 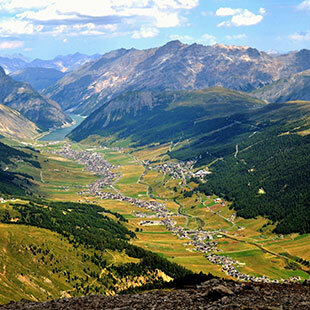 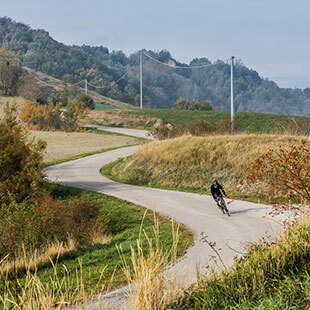 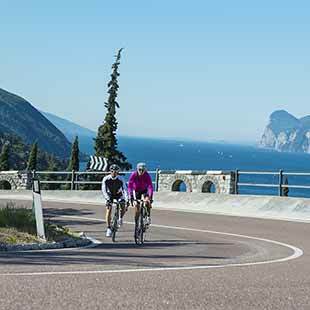 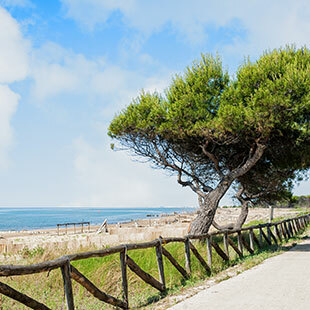 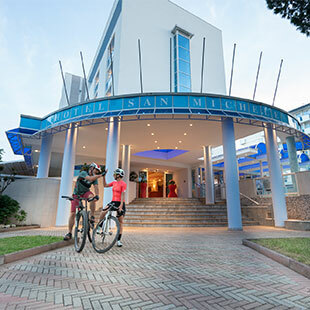 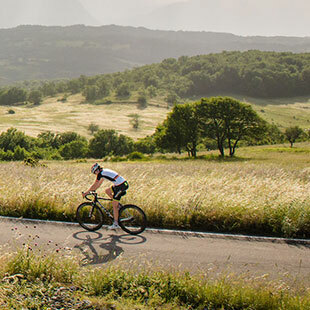 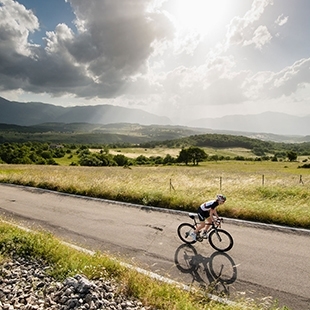 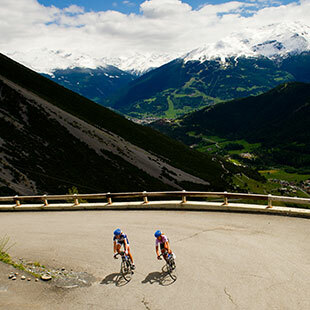 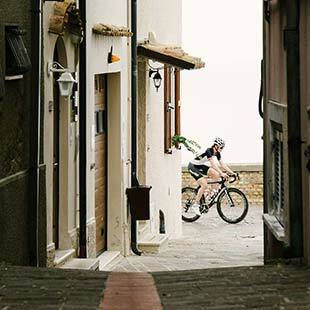 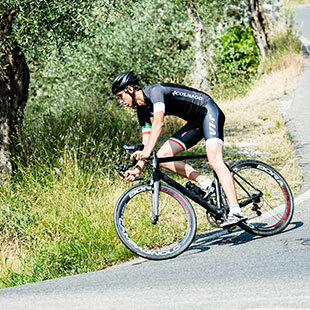 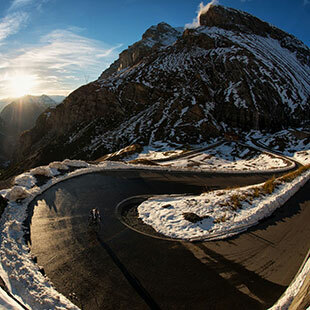 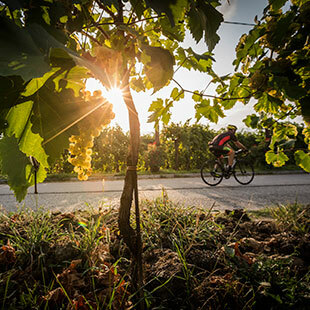 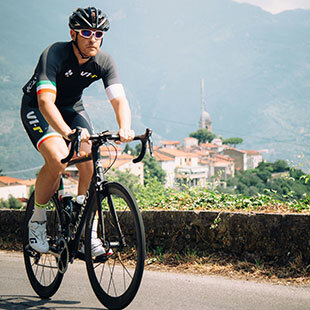 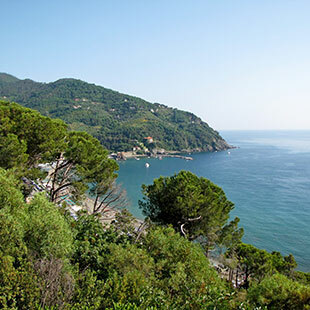 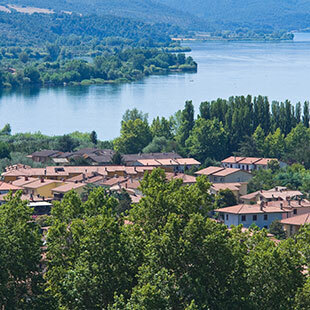 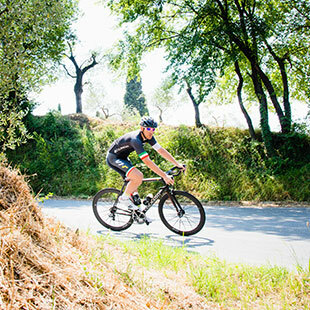 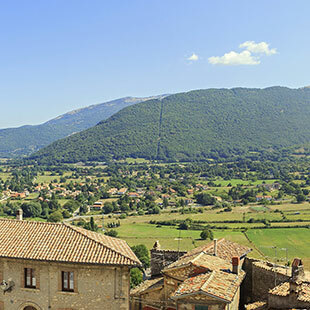 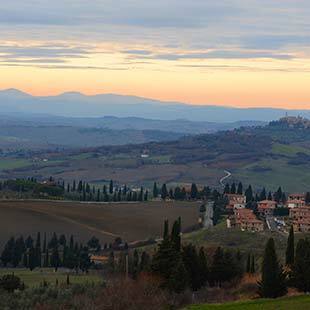 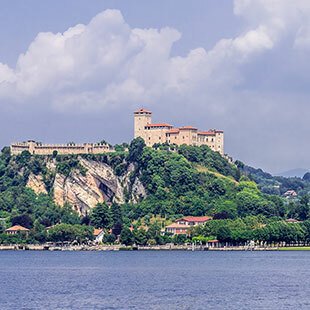 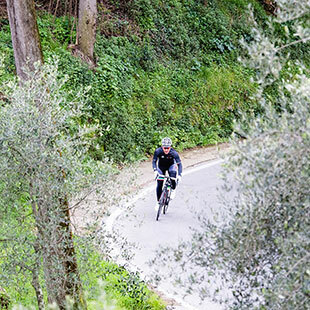 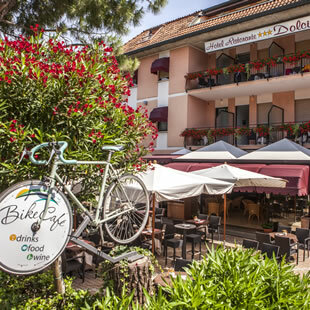 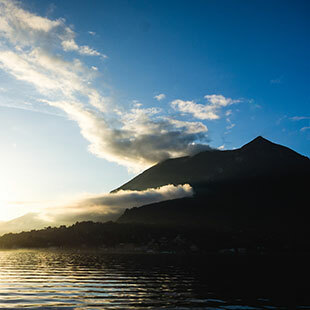 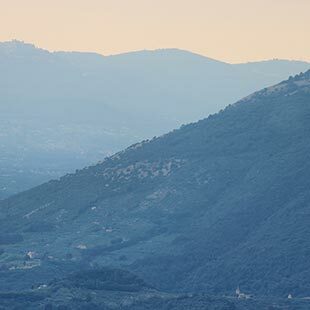 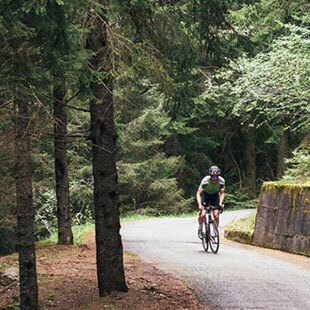 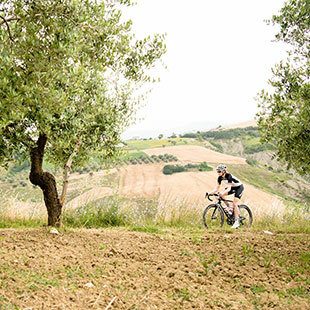 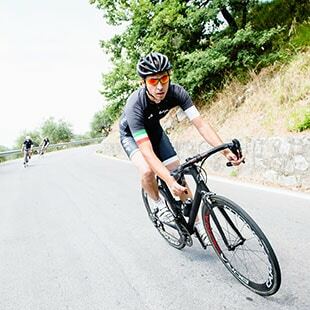 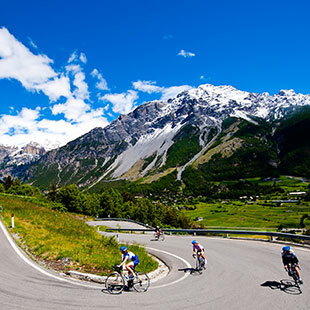 Our Bike Hotels are located in 13 Italian areas, all diverse in terms of landscapes, panoramas, routes and local characteristics, but perfect to explore by bike. 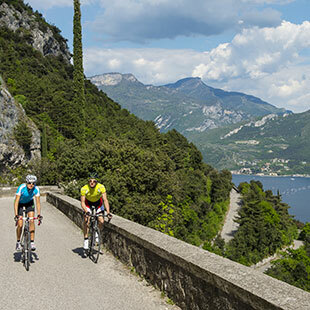 Start your incredible journey discovering the best routes we have selected for you.